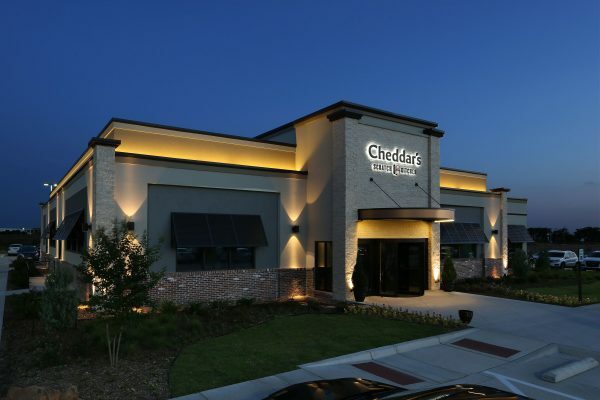 Cheddar’s confirms a second location is coming to Wichita – Wichita By E.B. Back in April, we were able to get a tip from one of our readers that Cheddar’s Scratch Kitchen was opening a second location in Wichita. Our source tipped us off at the second location would be coming to Taft & Ridge Road in the development that used to house the Palace West Theater and is also the future location of the Cracker Barrel. Well looks like the first part of our source came through that a second location is indeed coming to West Wichita. Cheddar’s hasn’t commented on where this second location will be but if everything remains true, the hot bed of national chains that is Kellogg and Ridge Road should be getting one more chain. Chedders is the best restaurant in east wichita! Let’s go west!!!!!!!!!!!! !